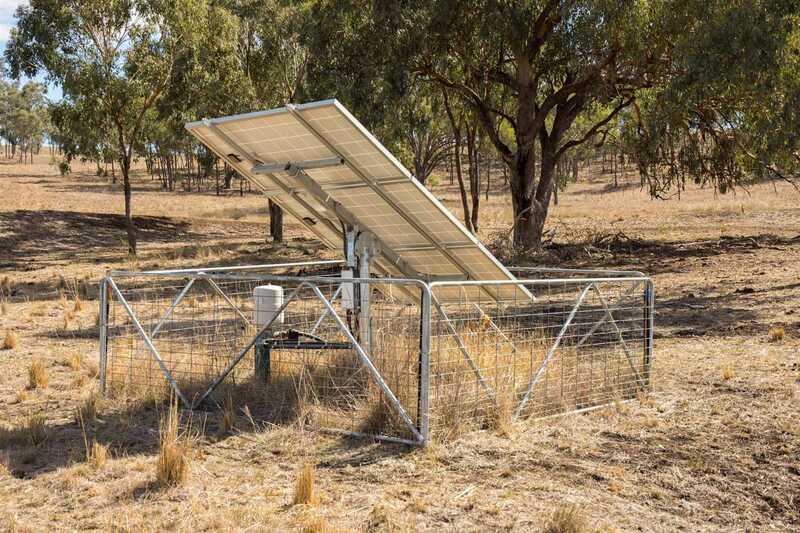 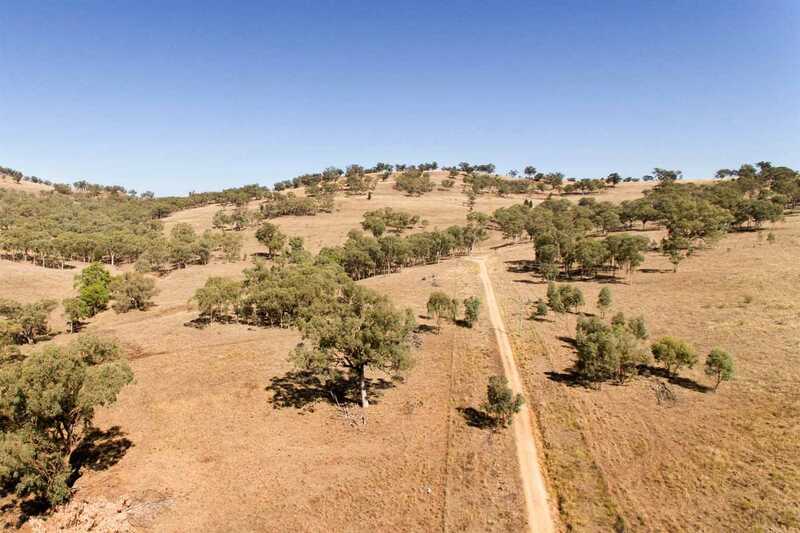 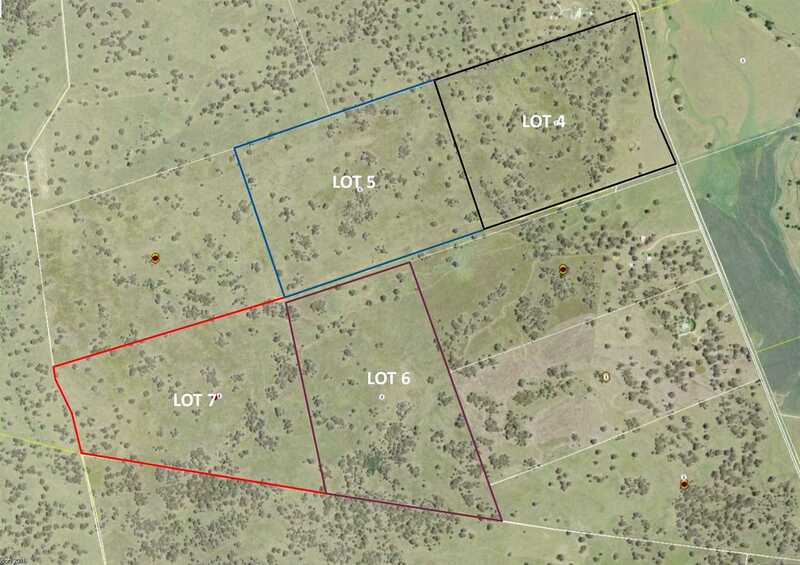 We have a choice of 3 x 100ac/40ha blocks, each with power, telephone and building entitlement. 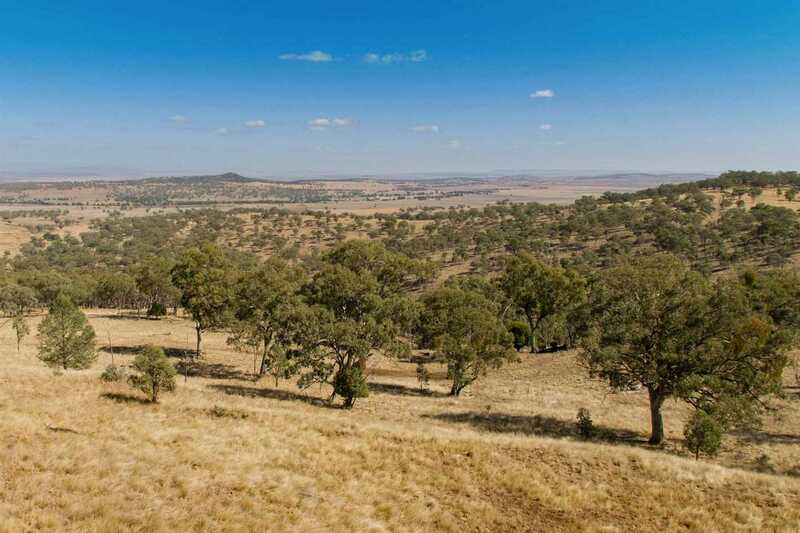 Warrah Park Lane is just 4kms from the centre of Willow Tree and the multi-award winning Graze Willow Tree Inn and just 3kms from Willow Tree Public School. 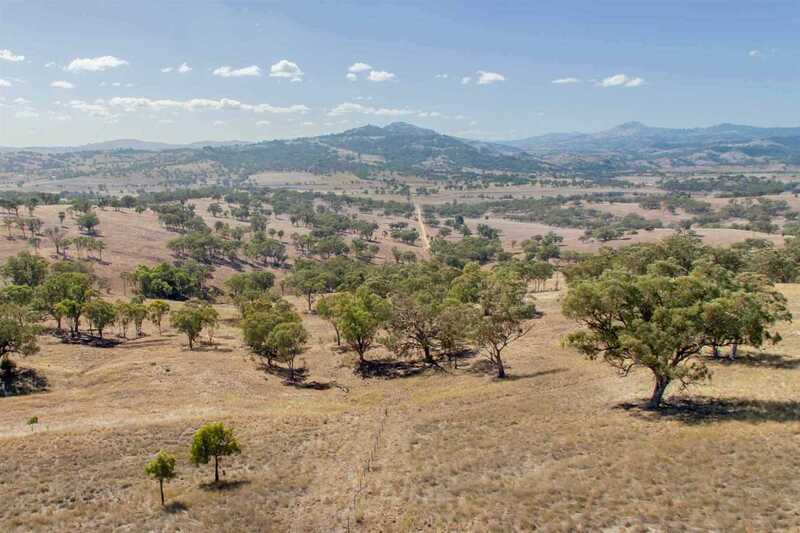 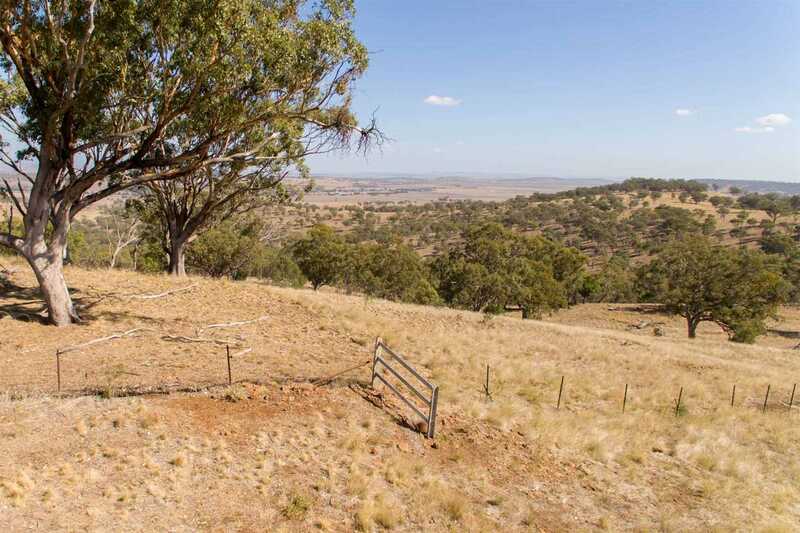 Each block has it's own unique characteristics but they all have one thing in common, sensational views across the ranges with Lot 7 having wide vistas across the Liverpool Plains too. 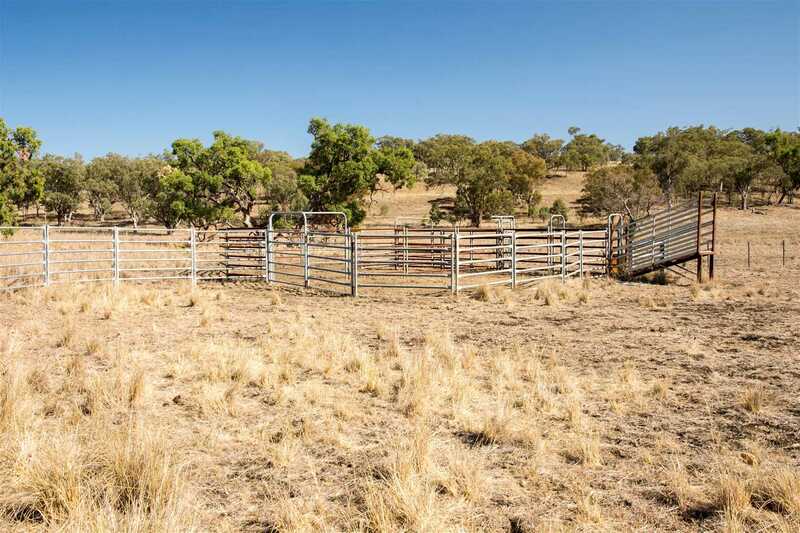 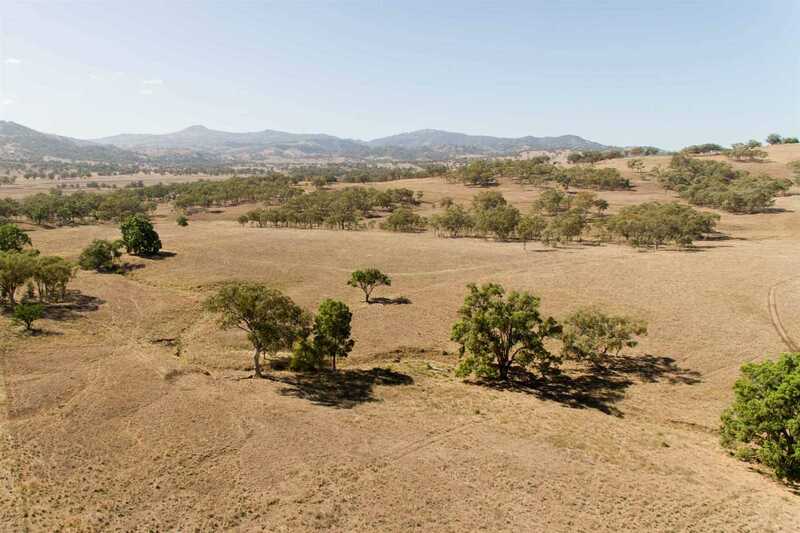 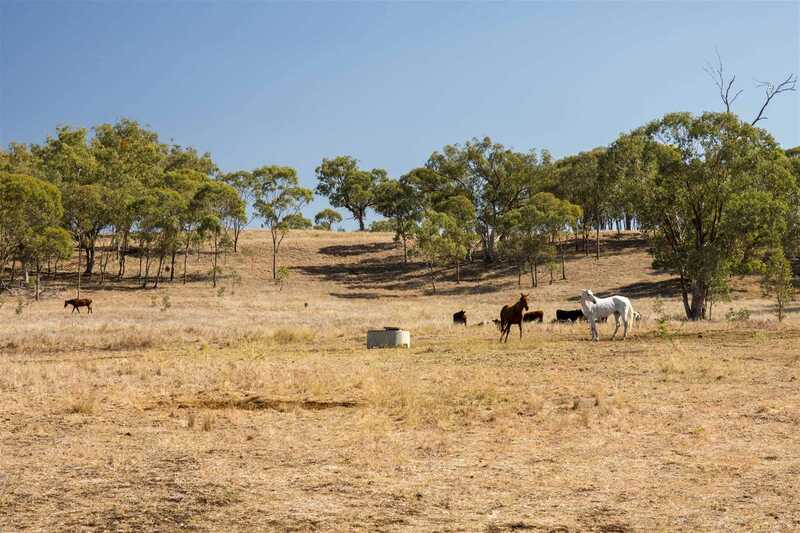 These blocks would appeal to buyers looking for a quieter lifestyle and an opportunity to perhaps build a dream home or buyers with an interest in equestrian pursuits wanting somewhere to run a few horses. 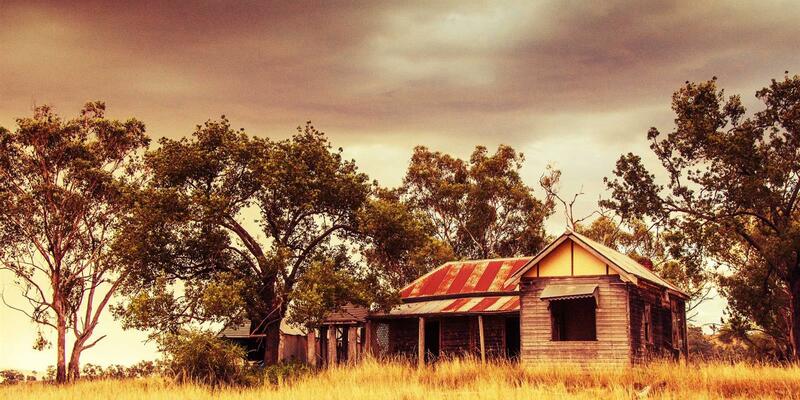 The opportunities are really only limited by imagination and desires! 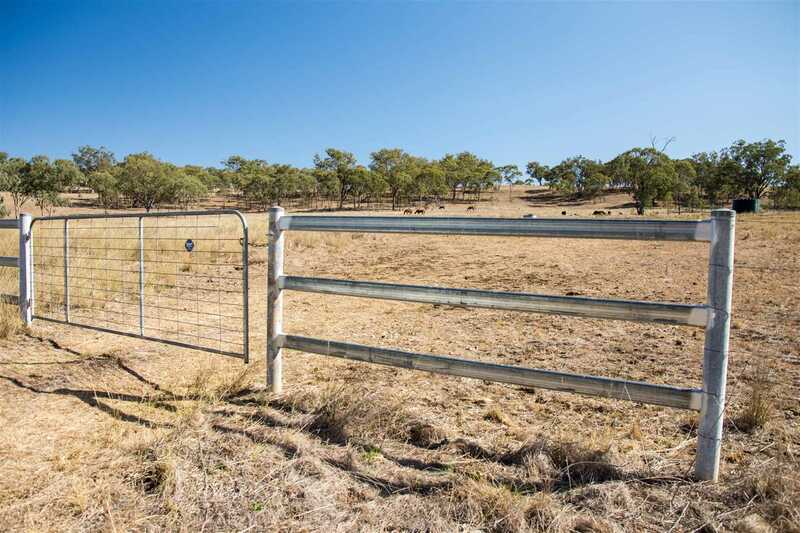 Lot 4 has a double frontage to Borambil Creek Road and Warrah Park Lane and has a good set of steel yards.